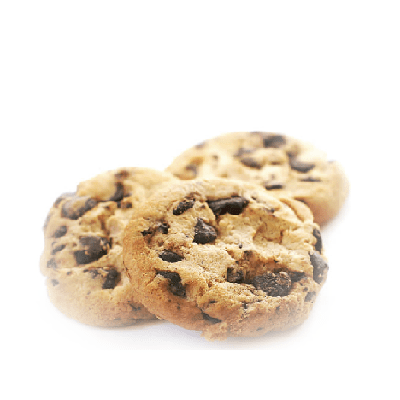 Home Fragrance Cookie Bakery Sample 13ml. 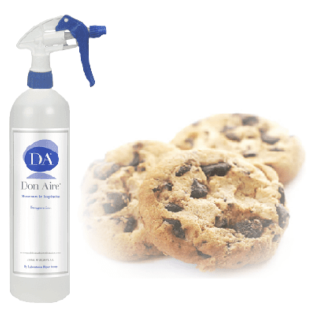 Home Fragrance Spray Cookie Bakery 750ml. 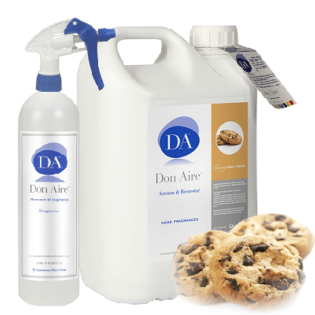 Home Fragrance Spray Cookie Bakery 5 liter. Fragrance with sweet notes that give us cinnamon, custard and vanilla. With a light touch of coffee, it offers a cozy and delicious aroma.